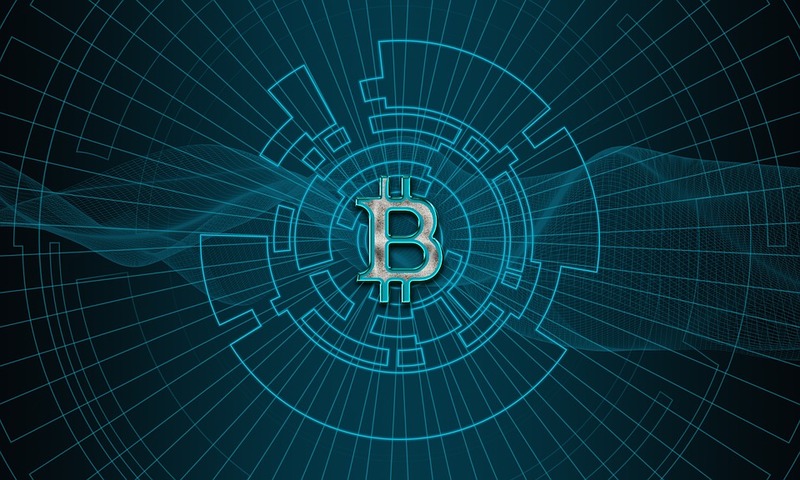 WASHINGTON – Some businesses want to use blockchain technologies so they can have a more secure and convenient transaction environment, but lack of a uniform standard is a roadblock that the federal government could solve, some business leaders told the Congressional Internet Caucus, a bipartisan group of over 100 members of the House and Senate working to educate their colleagues about the promise and potential of the Internet. “The one thing you don’t want to do is to have 14 or even three different blockchain processes that mirror a standardized process,” Amgad Shehata, a senior vice president at UPS, said at the Monday meeting. To implement a uniform federal blockchain standard, the Chamber of Digital Commerce, which is a trade association representing the digital asset and blockchain industry, is meeting with government agencies to develop “a glide path” for them to develop a blockchain-based identity management strategy so each American would have a digital ID. The Chamber supports the idea because it is a universal tool that can be “plugged in to all the other places,” according to Chamber General Counsel Amy Davine Kim. An example of how blockchain could help the government combat identity-related crimes such as money laundering is last week’s indictment of 12 Russian intelligence officers, Kim said. Although using bitcoin allowed the agents to evade greater scrutiny of their identities compared with using traditional financial services, blockchain helped the Mueller investigators track the funds. Bitcoin transactions are “pseudo-anonymous,” despite that many people think it’s anonymous, said Matthew Feeney, the director of Project on Emerging Technology at Cato Institute, a research organization that promotes libertarian agenda. All bitcoin transactions are recorded on the blockchain, which is like a database, so people who have access to the records would be able to use traditional techniques to review the targeted transaction histories, he said. Blockchain could help solve the problem of identifying illicit goods coming into the U.S. – a problem that UPS and the U.S. Customs and Border have struggled with, Shehata noted. The distributed ledger technologies will help by creating a permission-based network similar to a cloud-based closed circuit where all the parties are known to each other and the moves of goods and funds are traceable, he said. “CBP and other authorities that we work with are always looking for a needle in a haystack. And if we do this right, we’re really reducing the size of the haystack,” Shehata said. However, the blockchain advocates acknowledged that there is no legislation underway in Congress to create such a standard. The best way to apply blockchain technologies to digital identity for the government is to start issuing digital identities in parallel with hard copy IDs, said Isabelle Corbett, head of Regulatory Affairs at R3, a distributed database technology company that leads a consortium of more than 200 firms in research and development of distributed ledger usage. Some other countries have started to use blockchain technologies to enhance their identity management system, and the U.S. government could mirror the precedents, said Shehata. For example, the Estonian government has been issuing centralized digital IDs to newborns since last year, he said. At the state level, Arizona is considering building an identity system of driver’s licenses by using a blockchain-based ID system because the current renewal process for the licenses is too time-consuming, said Tiffany Angulo, legislative assistant for Arizona Republican Rep. David Schweikert. The state is also trying to build a voting system using blockchain so voters could cast ballots on their phones, Angulo said. Apart from supporting the use of blockchain in government, Arizona is also a pioneer in encouraging business applications. It became the first state to pass a financial services sandbox bill in March, encouraging industries like financial service to explore blockchain use. Companies will be able to test their products for up to two years and serve as many as 10,000 customers before needing to apply for formal licenses.